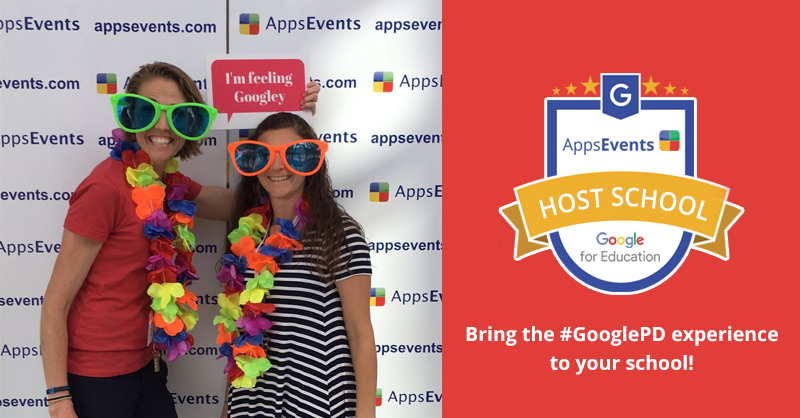 2018 has been an exciting year already for G Suite Edu schools, teachers AND students! 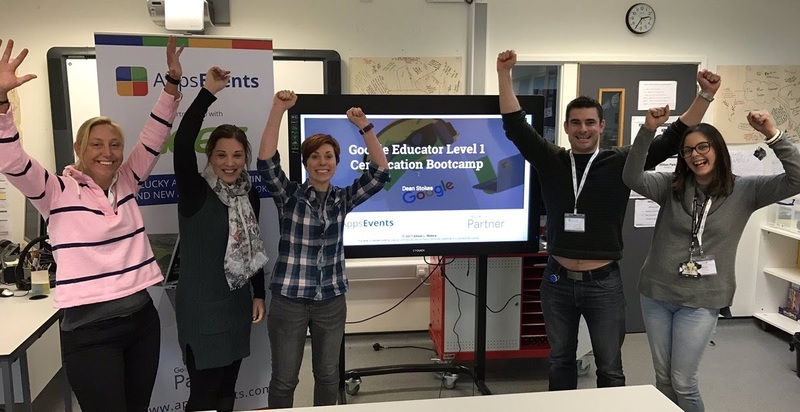 It is exciting that we can offer a robust digital skills learning curriculum for all ages with Chromebooks freeing up outdated and laborous to manage resources from the past. Reminder to those buying Chromebooks for schools to be looking for those that are touchscreen and if you can pull it off, convertibles are ideal. As you may already know, I am going to recommend the ACER Chromebooks. I've been using Acer as my high end laptop and Chromebook. The product is the best investment with the highest quality for the most competitive price. It was years after being a loyal Acer customer that my team, AppsEvents ,created a professional development partnership with them. That's great karma! Here is the video I created several months back that shows how to set up your Android / Play Apps in the Admin Panel. Expect updates and improvements forthcoming but this is already a game changer. 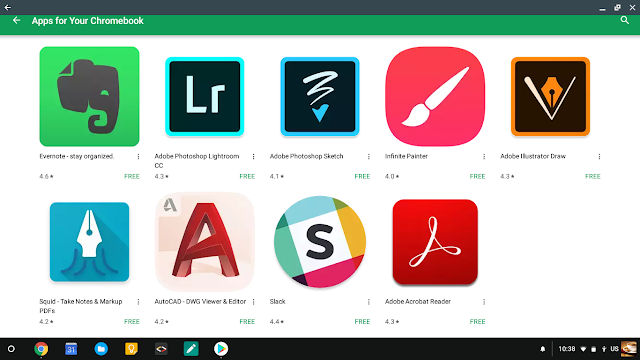 On myAcer SPIN Chromebook, I can run FREE Chrome & Anroid apps pushed out from my admin panel such as TextHelp's EquatIO® to make math on my Chromebook a breeze! I also have Google's ToonTastic, Google Classroom, Explain Everything, SoundTrap,WeVideo, and that's just for starters! I recall having to purchase expensive drawing devices to hook up to expensive computers running expensive software to teach middle school Graphic Arts. With an Acer SPINand Adobe Illustrator Draw or the Autodesk Sketchbook Draw you are ready to go! I can do EVERYTHING but MORE on a Chromebook than I could do on a traditional desktop or laptop. 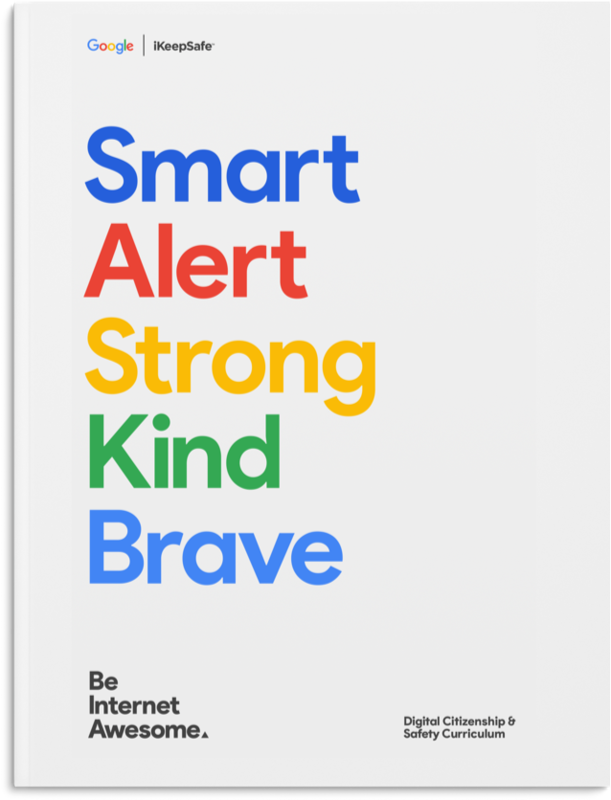 Check out the Applied Digital Skills Curriculum from Google that allows you to facilitate a Digital Skills curriculum in full or in part to middle and high school students (as well as adults and higher ed). Watch this video to get a better understanding. 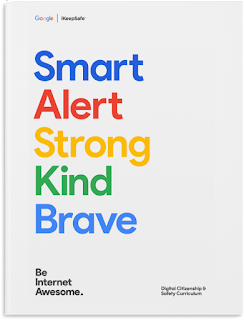 For younger students who desperately need foundation education on how to be safe online, check out the Be Internet Awesome program which has a series of lesson plans and interactive online games aligned with the topics of being smart, alert, strong, kind and brave when online. That's probably all you have time for today. If you came this far, I hope you'll back track and click on some of those links above to check out the shared resources. 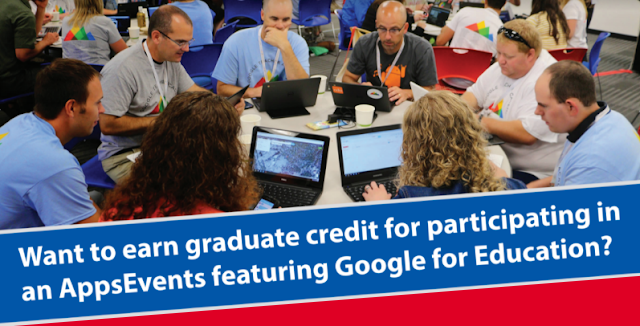 Stay tuned for my coding and programming resources (all can be done on Chromebooks as well). Finally, if you teach in a middle school can you take this survey about what devices you are teaching with?